No matter where you live, it always feels good to go home. With this set of 4 wooden coasters you can be sure to add a little bit of fancy under that refreshing drink. And maybe even spruce up your table and home. The hand drawn houses have been etched on the surface of the wood and someone has gone and cut out all if the windows. The coasters have been laser cut from Colour Rimu wood, that has been hand rubbed with tung oil to protect them. Size: 3.5" x 3.5" and approx .25" thick. 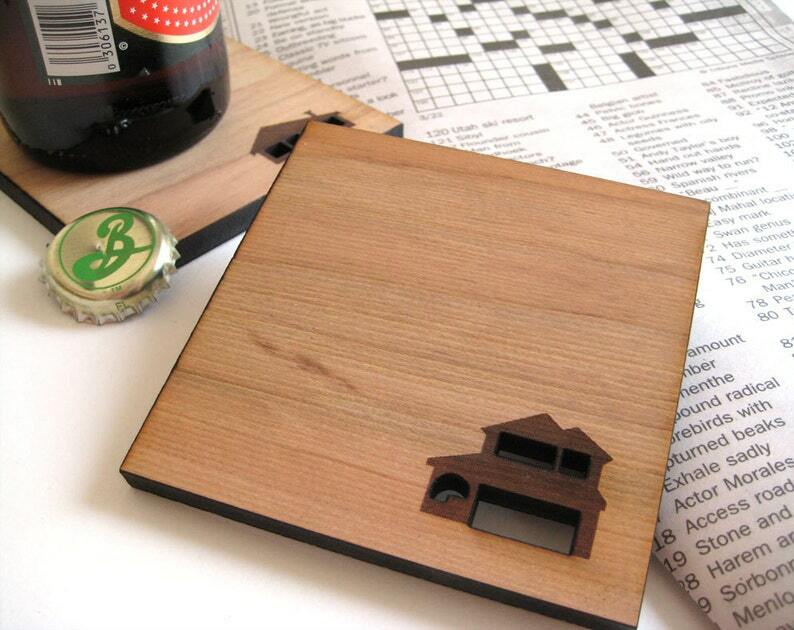 Super cute silhouetted houses sure do make for some super fancy drink coasters! Perfect for a new couple, or a great housewarming gift! 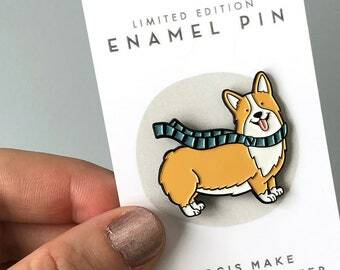 Love this pin! Thank you!